I may be in Australia but the social media and live feed allows any fundraiser or interested party to participate an learn from the Association of Fundraising Professionals Annual International Conference. What I learned today….and if you haven’t met or connected with these folks IRL or via #afpfc you should. Entry filed under: Fundraising, Nonprofit fundraising, nonprofit social media, Resources You Can Use!. 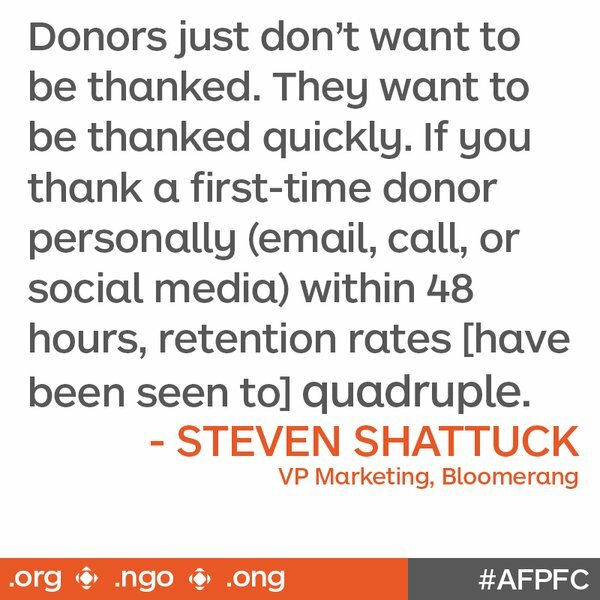 Tags: #afpfc, AFP International Fundraising Conference, Fundraising, Kofi Annan.